The Akron High School Student Council is set. Students running for office were allowed to make their campaign speech to fellow high school students as to why they should be elected for the office in which they were running. 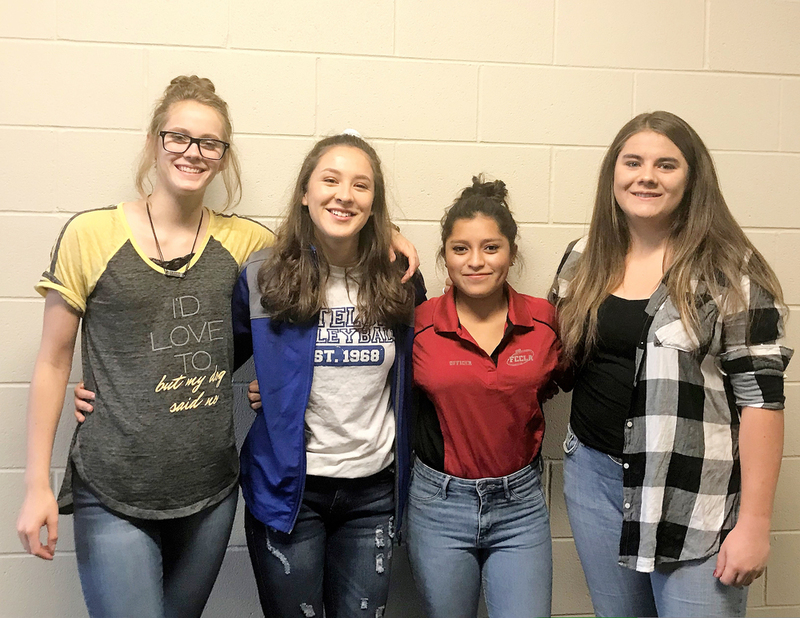 The 2018-2019 officers are: President - Bailee Clarkson, Vice President - Sara Wylie, Secretary - Brandy White, Treasurer - Ivonne Lozano. Denise Pickens serves as the sponsor for the Student Council.